Facebook ads are an endless cause of controversy. 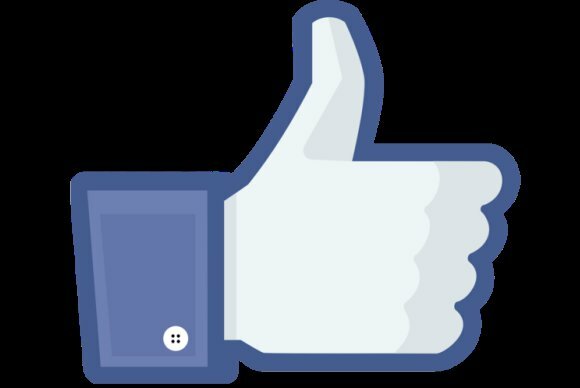 Some of the social network’s ad formats use your likes as brand endorsements that show up in other users’ feeds. Last summer, Facebook had to fork over $20 million to settle a class-action suit over its Sponsored Stories ads, but privacy groups are now saying that settlement isn’t good enough. Public Citizen was against the settlement from the get-go, with staff attorney Scott Michelman criticizing the ruling for “giving short shrift to kids’ online privacy rights” and letting Facebook continue “exploiting minors’ images for a profit in violation of the laws of seven states.” The seven states are California, Florida, New York, Oklahoma, Tennessee, Virginia, and Wisconsin. Under the terms of the settlement, which is not yet in effect, Facebook said it would give parents the ability to control their child’s use of likes, comments, and other activity on the network in ads. If a parent isn’t on Facebook, then the kid is automatically opted out of ads until the age of 18. Facebook is also phasing out Sponsored Stories ads effective April 9. 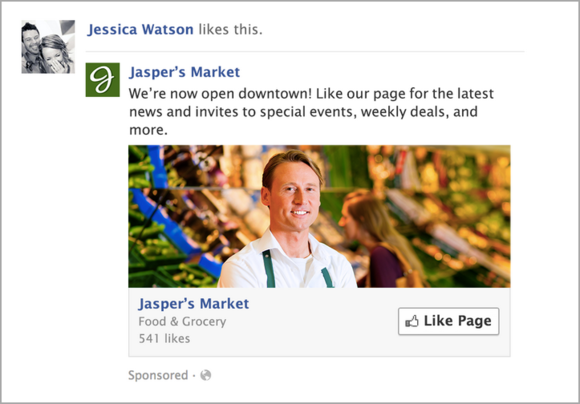 Facebook is phasing out Sponsored Stories, but can still use your likes for other types of ads unless you opt out. It’s unclear whether Public Citizen or its fellow challengers, the Center for Digital Democracy and the Children’s Advocacy Institute, will be successful in this round of protests—a judge rejected the groups’ original complaint when approving the settlement last year. The Times reported that another group, the Campaign for a Commercial-Free Childhood, reversed its support of the settlement and will lose out on its part of Facebook’s contributions to privacy groups and nonprofits. This story, "Surprise, surprise: Privacy groups still mad about Facebook ads" was originally published by TechHive.